I had one club visit in April, to Bushby, and it was one of the few dinner meetings I have attended. As is usual, the business was conducted between courses and I felt as if I was an honoured guest at a family dinner. Firstly, I pre-sented a 40 year charter chevron to Roger Pye, not too long in the tooth to be 1st Vice President of the club. 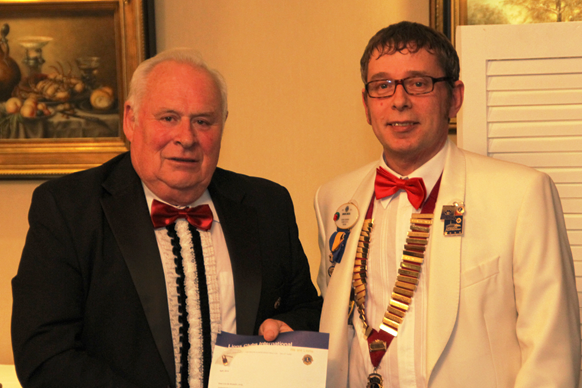 Secondly I was able to present Club Treasurer Terry Goldfinch with a Melvin Jones Fellow-ship on behalf of the club. Lastly, I was struck by the great atmosphere during the evening. Our table was buzzing with stories of past Lions events and, if I could have bottled the spirit of fun and fellowship, it would have been more intoxicating than the best whisky. We have to find a way to let future members know just how much they can get out of being Lions and we also ought to remind ourselves from time to time. The following weekend we were at a Charter Anniversary in another country. 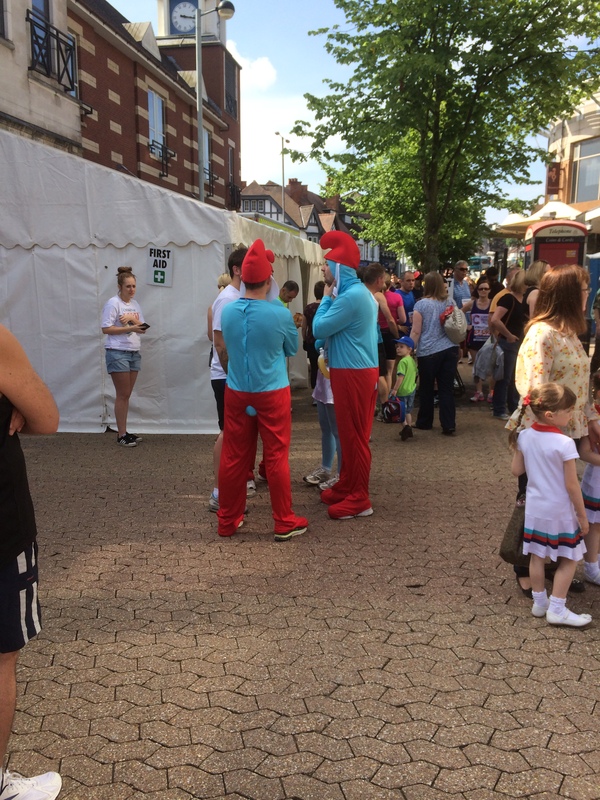 Shirley Lions go away every year and this year had chosen Cardiff. 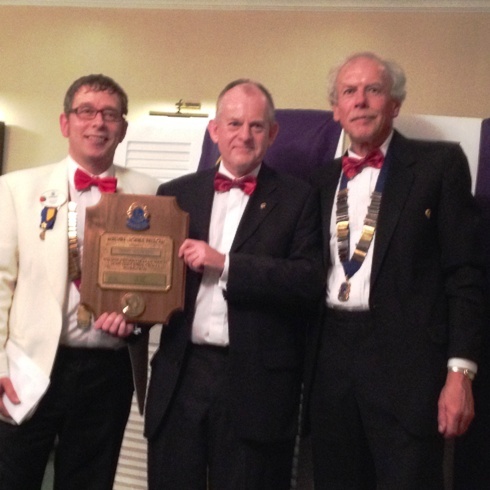 We enjoyed two pleasant evenings – a meal out on the Friday, where we got to meet some Lions from Cardiff Club – and the Charter dinner itself on the Saturday. The tables at the Charter dinner were strewn with party-poppers, balloons and pea shooters and the top table was soon caught in the crossfire. My response to the toast to Lions Clubs International started with a thank you in Welsh, learnt from my sister-in-law that afternoon, and the entertainment comprised comedy from Shirley Lions and songs from Convention star Daniel Harris. The fact that 71 people from 10+ different Clubs travelled to Cardiff for the event speaks volumes. Ironically Easter weekend was also spent in Wales with friends and included a nine mile training run, my last serious run before the Shakespeare Half Marathon. I also visited Zone C’s zone meeting in April to thank them for the wonderful work in organising Convention. It is supposed to be the highlight of any governor’s year and it will certainly be mine. 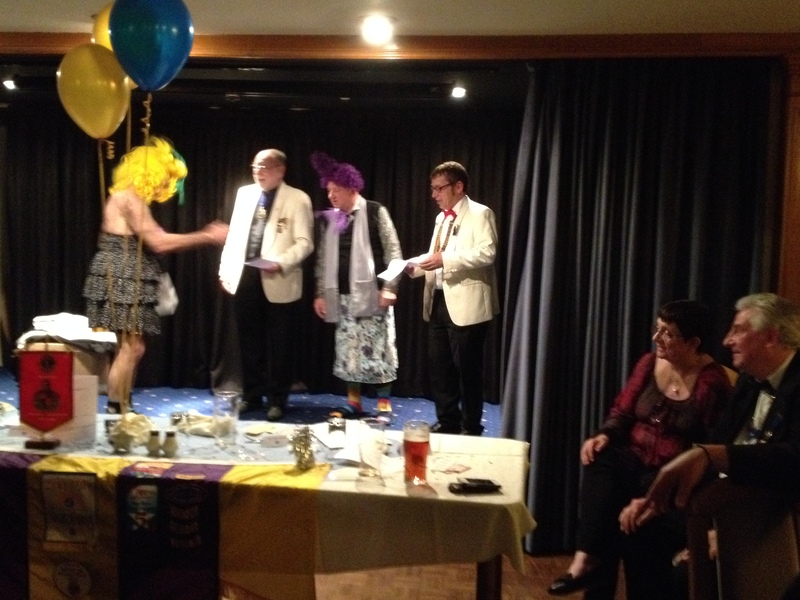 The last weekend of the month I attended Kingswinford and Stourbridge Club’s 39th Charter Anniversary. 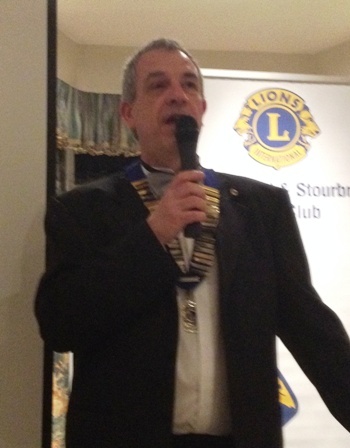 Again the food and the company was excellent and President Clive Anker’s speech was superb, including a Black Country version of a Lions motto “Basic blokes (and wenches) Bostin’ business”. The evening concluded with a presentation on Black Country murders by local historian, Ian Bott. 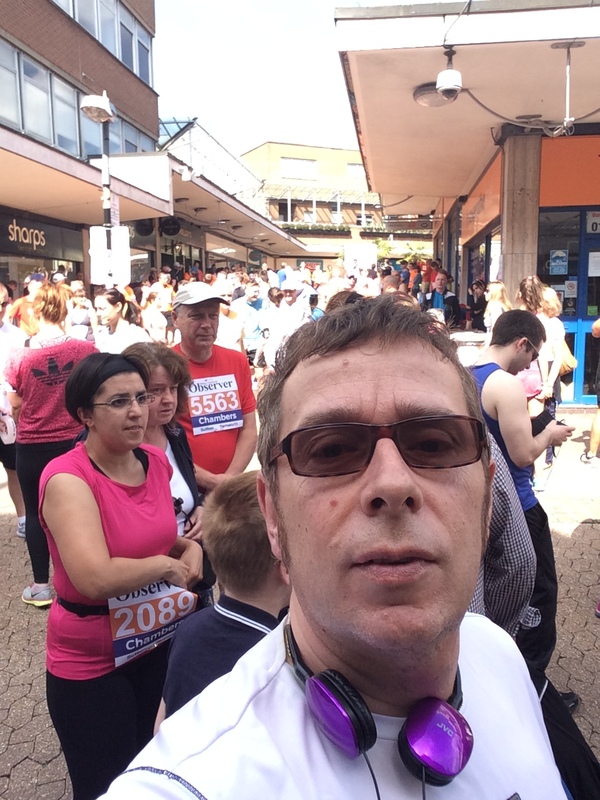 The month ended with the Shakespeare Half Marathon, the longest race of my personal challenge for the year. 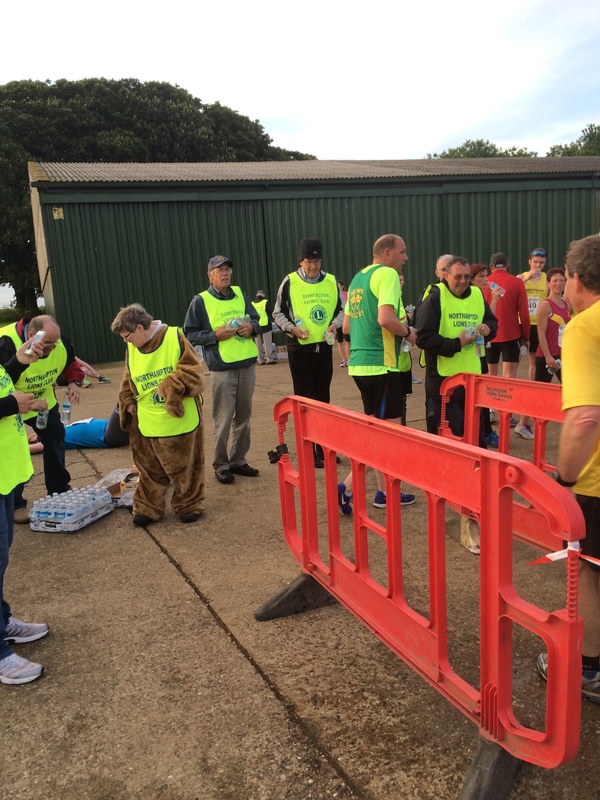 This was a very well organised event, unfortunately by Rotary rather than Lions, but it was great to see Lions from Shakespeare and Wellesbourne Clubs helping out with the water stations and the marshalling, for which they received some of the proceeds in return. It was nice to see some friendly faces as I went round. 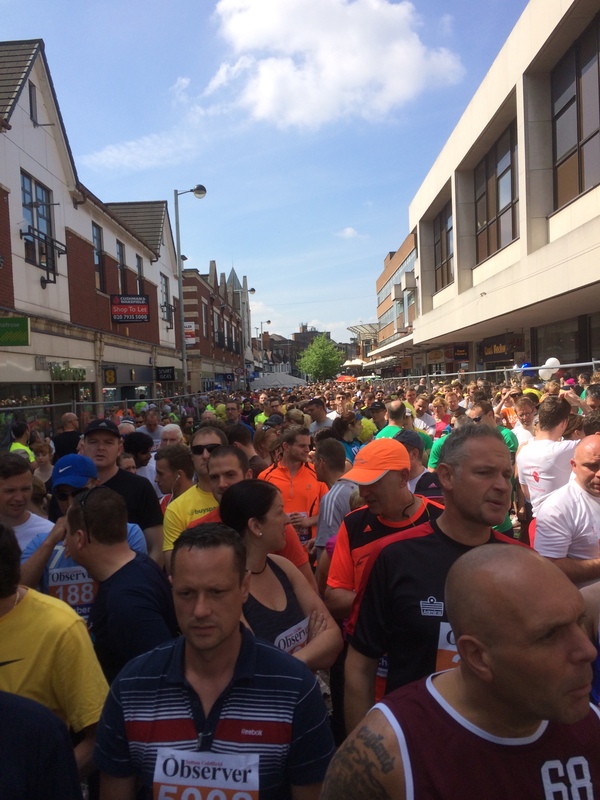 I just about managed my 2 hour target for the event, just eighteen seconds over. May started with MD Convention in Marvellous Magic Manchester, as well as our final Council of Governors meeting of the year. It was an excellent Convention with a nice relaxed atmosphere and a lot of fun and fellow-ship. Certainly some lessons to bring back to Birmingham for next year’s MD Convention. 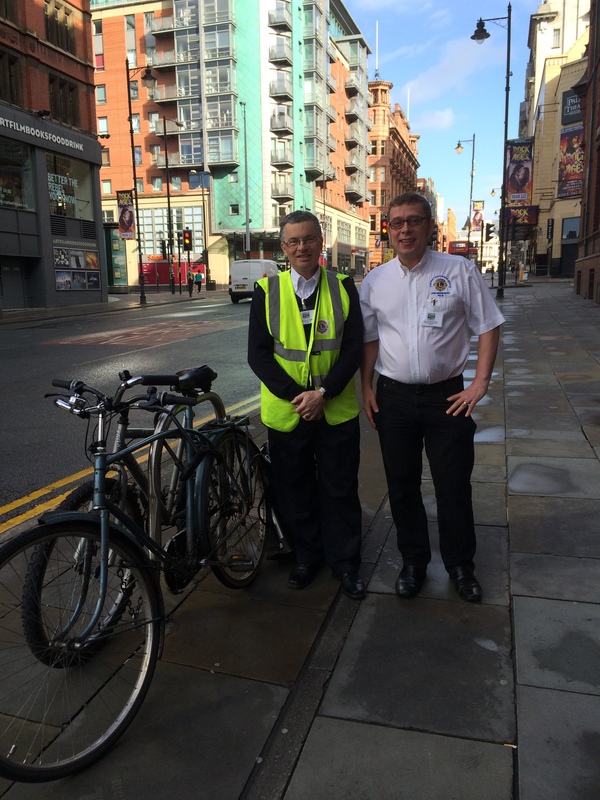 Highlights for me included visiting the Mayor’s Apartment and welcoming Shirley Lion Jaap De Jonge when he finished his bike ride from Shirley to Manchester on a 95 year old Dutch bike. Another highlight was when I intro-duced keynote speaker, Robin Christopherson from AbilityNet. Robin demonstrated some of the technology available to him as a blind person, while Sandwell Lion Alex Barker manned their stand in the exhibition hall. It was also great to welcome Ian and Joy and the rest of next year’s Council of Governors and to finish off by presenting next year’s Convention and receiving the convention flag from this year’s host chairman Dave Seager. After Convention there was a dash down the motorway and a quick change to get to Market Harborough Lions Club’s 40th and, unfortunately, final Charter Anniversary. 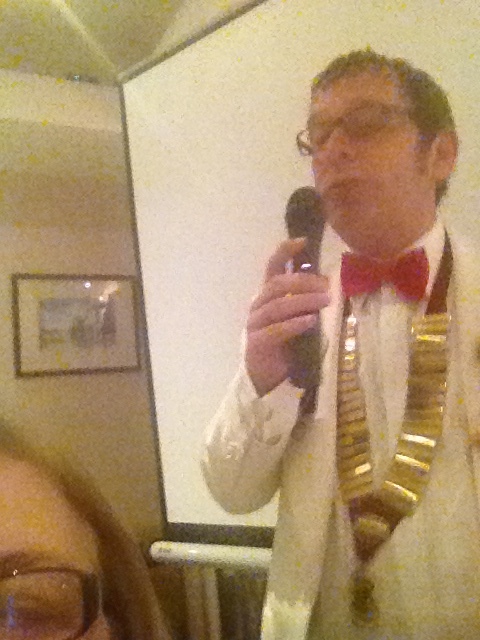 It was a night of celebration and fun, with President Peter Warren reviving a magic act I last saw at Marston Green’s talent night 20 years ago. 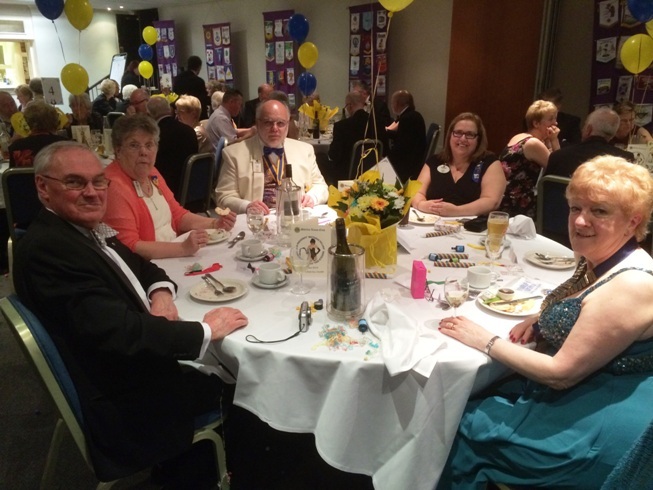 The following week was Coventry Godiva Lions Club’s 20th Charter Anniversary, the last District Cabinet of the year, (which finished by 11:45! 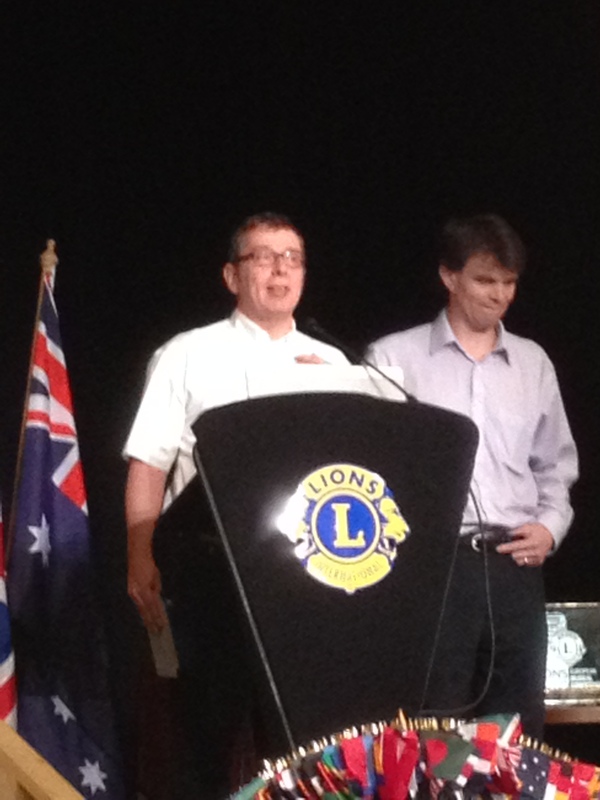 ), and Coventry Phoenix Lions Club’s 51st Charter Anniversary lunch. 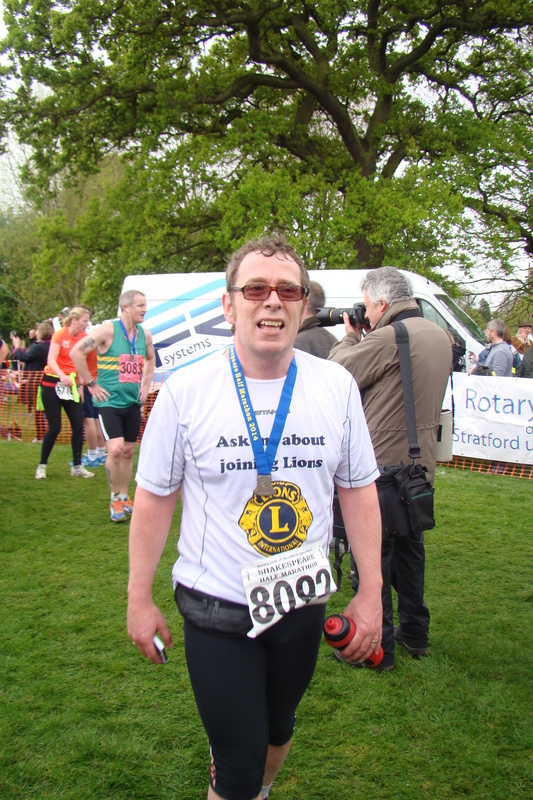 In between all this I completed the Rugby 6-miler and the following week the Blisworth 5-miler. At the end of the month I attended Aldridge’s 25th Charter Anniversary and am still trying to recover from my encounter with the “Aldridge Sisters”. 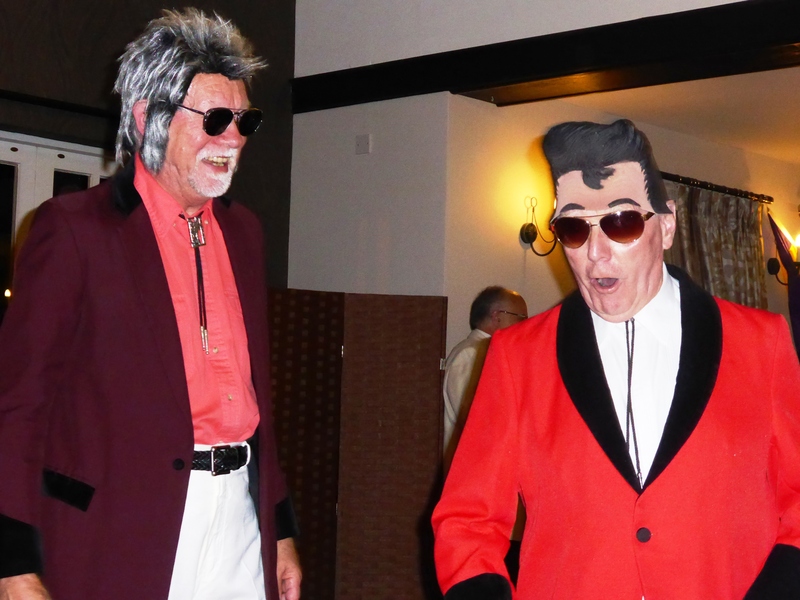 Right at the end of May I helped run Marston Green Lion’s Race Night in aid of Me and Dee. 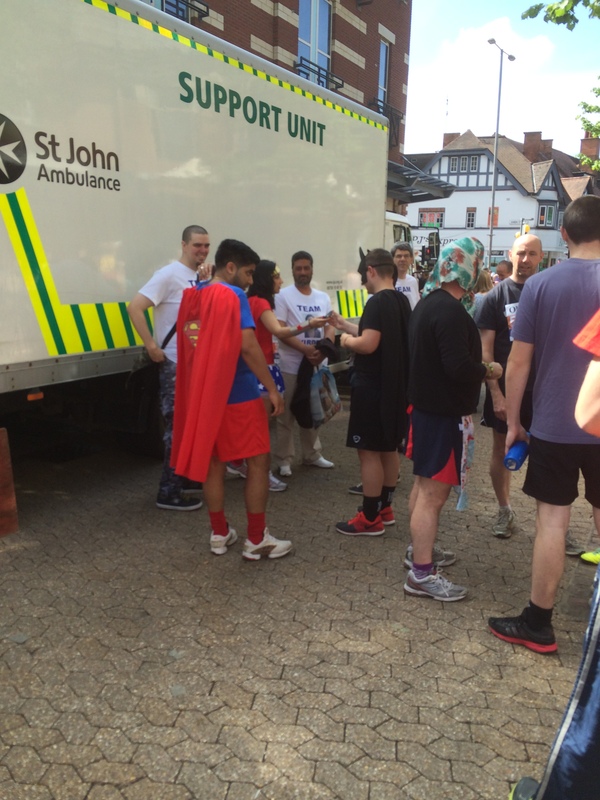 A fantastic event that raised nearly £1,300 for Christine’s charity for the year. The folllowing day Christine and I attended District Officer training for next year. This gave me an opportunity to hear next years Governor’s excellent plans for his year and to start work for my role as district communications chairman. 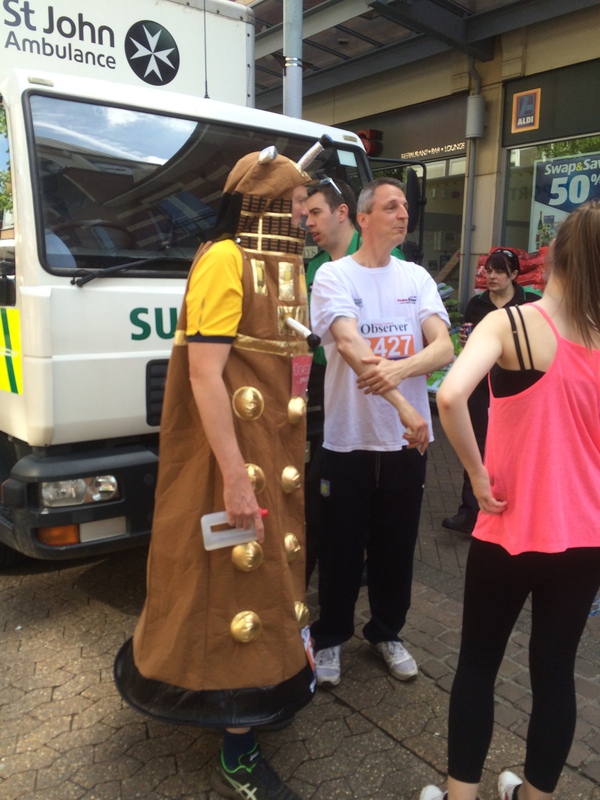 To bring you up to date, June started with my last run of the Lions’ year, the Great Midlands Fun Run. As usual this was a blazing hot day and my time suffered somewhat as a result. for the rest of June I have three club visits and a 25th charter anniversary to attend as well as giving the prizes at a sports day in Northampton before heading off to International Convention in Toronto via the Midwest USA.